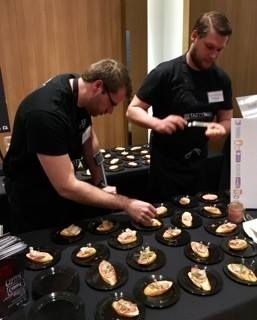 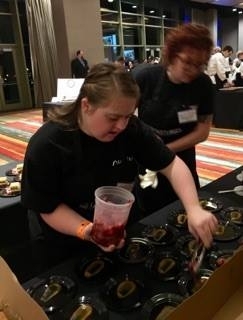 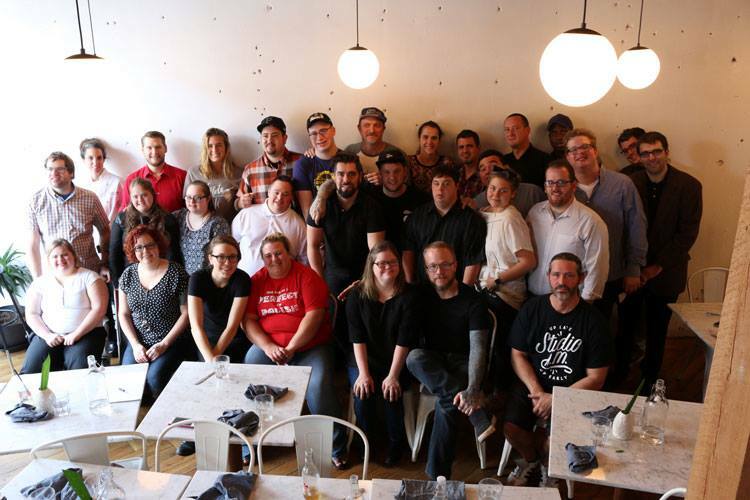 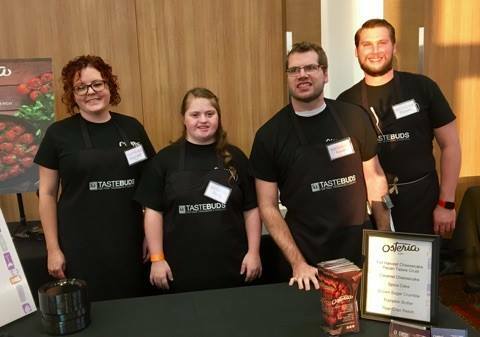 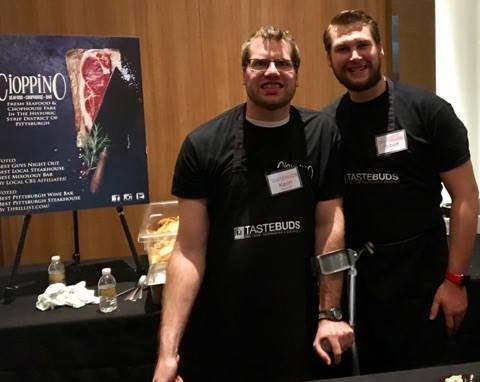 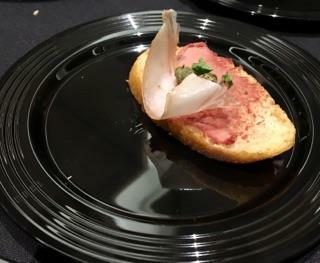 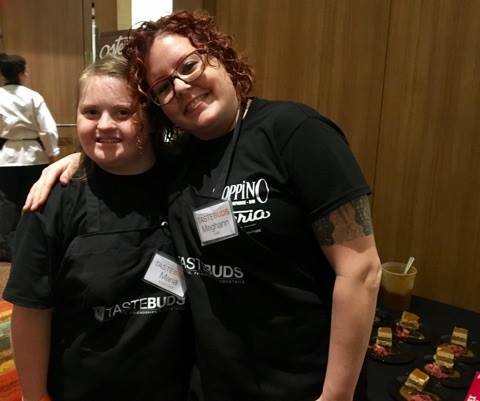 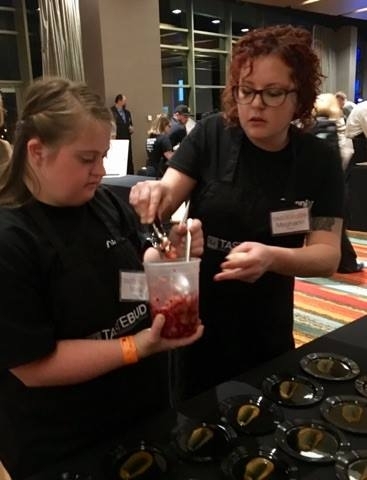 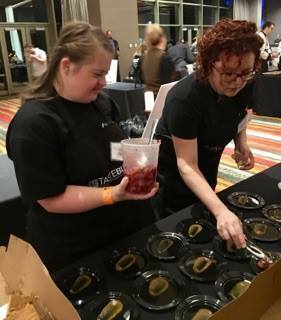 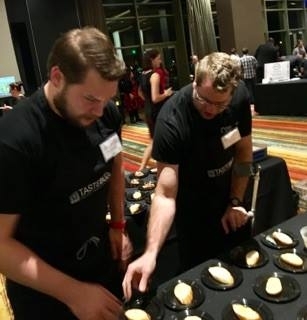 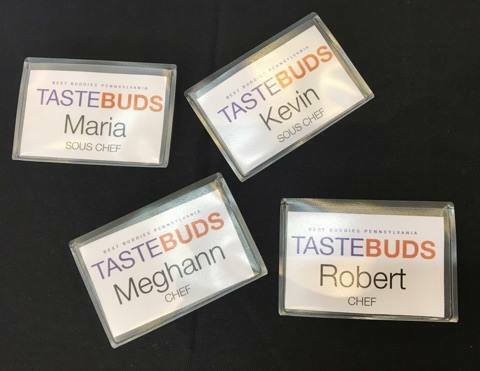 On Tuesday, 11/1516, Executive Chef, Robert Laskowski, and Pastry Chef, Meghann Walsh, participated in TasteBuds: An Evening Of Fine Food, Friendship & Cocktails which took place within the ballroom of Rivers Casino benefiting Best Buddies Pennsylvania. 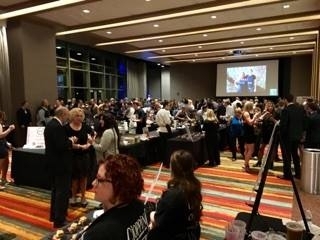 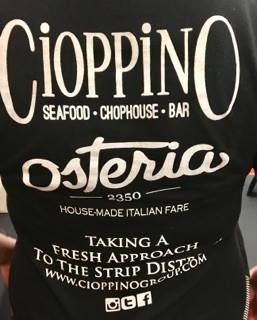 The event welcomed (500) guests raising over $53,000.00! 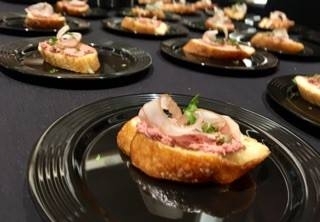 Chef Robert and his Sous Chef for the evening, Kevin Loiselle, offered Chicken Liver Crostini Finished With Capers, Parsley & Guanciale. 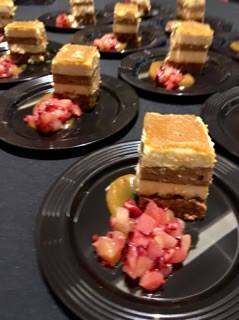 Chef Meghann and her Sous Chef for the evening, Maria Rajakovich, offered her Fall Harvest Cheesecake with a Pecan Tassie Crust, Caramel Cheesecake, Spice Cake, Pumpkin Butter & Pear-Cran Relish. 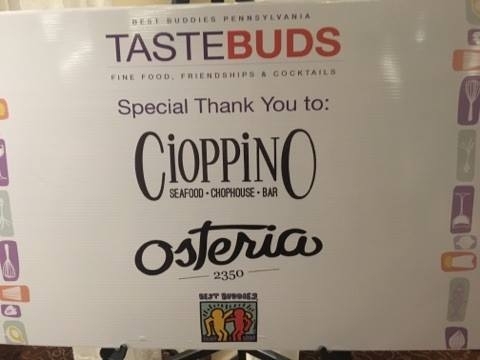 We would like to thank Best Buddies Pennsylvania for the opportunity to participate! 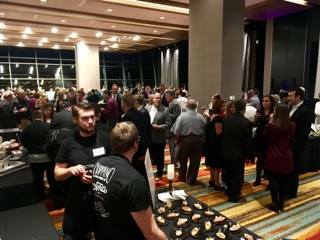 This is not an event that we will soon forget!